The Energy East pipeline was mourned this week as a "nation-building project." But if there is a national project to grapple with here it already exists at one end of that proposed pipeline. The Energy East pipeline was mourned this week as a "nation-building project" that could have been, with the leader of Her Majesty's Opposition, the premier of Alberta and the mayor of Saint John, N.B., all applying that patriotic stamp on Thursday. Those are rather lofty words for a single capital project proposed by a private company, not to mention a pipeline that had not been cleared by an independent review. To be sure, oil from Alberta would have travelled east to New Brunswick, with construction creating jobs in other provinces along the way. But, as recently suggested by author Chris Turner, if there is a national project to grapple with here it already exists at one end of that proposed pipeline. "It is a fixture on the Canadian landscape. It employs tens of thousands. It is a truly national project, or else the term has no meaning," Turner concludes in The Patch, his new book about the people and politics of the oilsands. "We have all benefited. We are all stakeholders. We are all complicit." In making a national case for the oilsands, Turner can go back to Sidney Ells, an engineer from the federal Department of Mines, who was dispatched to survey the land around Fort McMurray, Alta., in 1913. Ells at least has a spot in the Canadian Petroleum Hall of Fame. Poor Jean Chrétien is still waiting on induction. Sixty-two years after Ells' journey, and with Chrétien at the negotiating table as a member of Pierre Trudeau's cabinet, the federal government partnered with the Ontario and Alberta governments to prop up Syncrude's massive project at Mildred Lake, northwest of Fort McMurray. There's also the millions in federal funds that have gone toward oil-related research and development over the years. 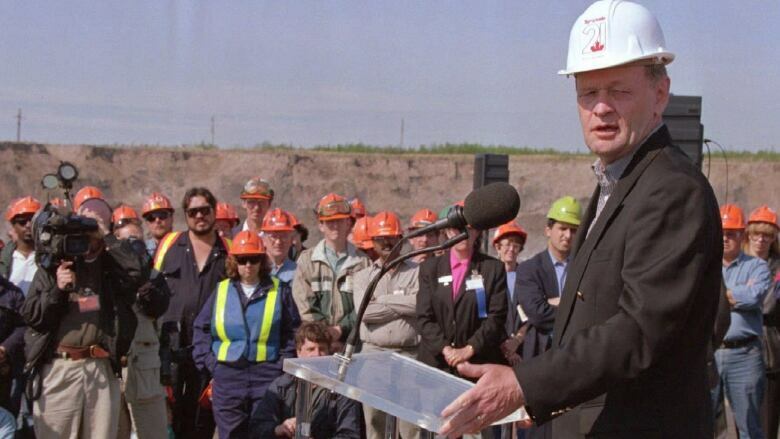 "We also helped the province of Alberta develop their tarsands because we know that it is very important in the interests of all Canadians to develop the technology and the potential of these reserves, so they can be used later on," Chrétien told the House of Commons one afternoon in 1996, defending his government against complaints from Reform MPs that it had invested public money in Bombardier. "That is what Canada is about. It means being able to find what works in each part of the country so that everyone can benefit," Chrétien continued. 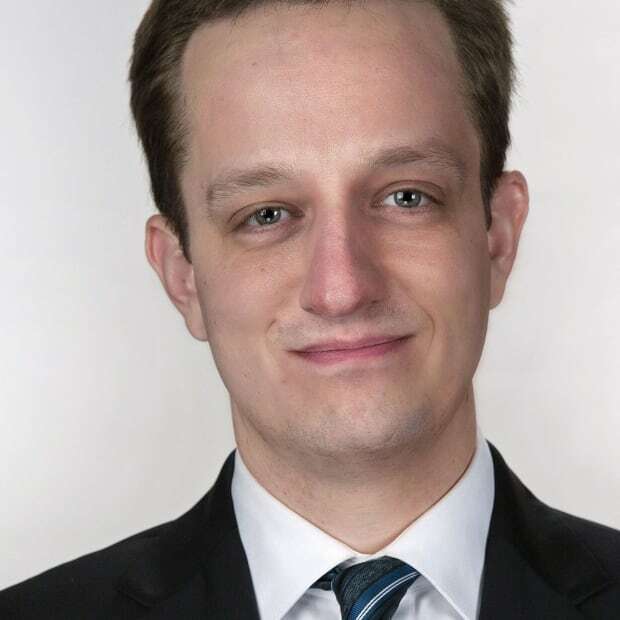 "If the oil companies make money in Alberta, they pay taxes to the central government, which redistributes the money to all Canadian provinces." Energy East's cause of death: Business, politics or climate? As if on cue Thursday, Saskatchewan Premier Brad Wall sneered at "heavily subsidized jets in Quebec" while enthusing about how much revenue governments have gained from oil development. Indeed, as Chretien hoped, the taxes paid by the companies developing the oilsands have contributed significant sums to the federal treasury. Meanwhile, the development has employed thousands of people from outside Alberta. And, as Turner points out, investments in oil companies have bolstered pension funds. Of course, if successive federal governments (and governments in other major countries) had also done more to reduce greenhouse gas emissions, if pipelines didn't periodically leak and if 1,606 ducks hadn't died in a tailings pond in 2008 (the starting point for Turner's book), it might be easier to celebrate what Canadians built and how Canadians have prospered. 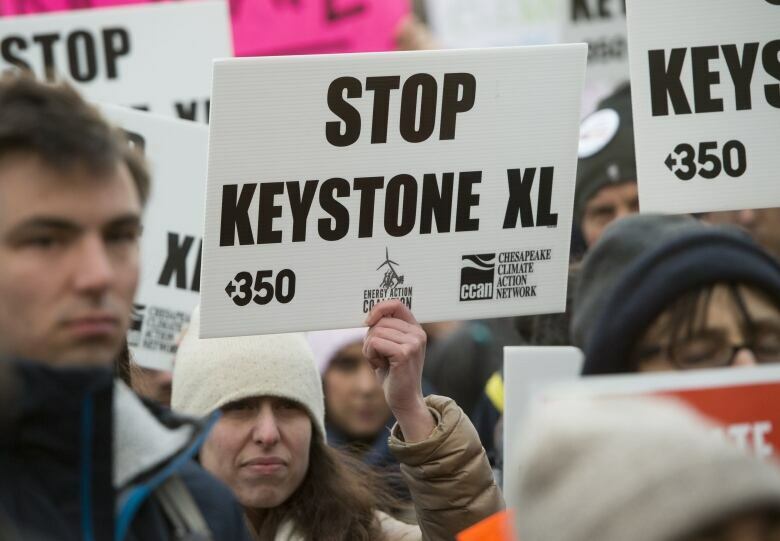 Instead, beginning with Keystone XL, pipelines from Alberta have been attacked as referenda on humanity's commitment to the planet. Brad Wall now suggests Energy East's demise this week could amount to a national unity crisis. "Today is not a good day for Canada. It is not a good day for the federation," he said. "Something needs to change. For the West to continue on like this in our federal system is the equivalent of having Stockholm syndrome." If the Trans Mountain pipeline through British Columbia survives legal challenges, Wall's faith in the federal system might be at least partially restored. The most ardent opponents of oilsands development might not be satisfied unless all production in Alberta is shut down, but Turner challenges them to imagine what that would look like right now: the political and economic upheaval that would result. Indeed, turning northern Alberta into a massive solar panel factory is probably easier said than done. At the very least, Alberta would likely be justified in asking the rest of the country for substantial assistance to manage any transition. If you build it, then what? That the oilsands amount to a national project does not justify the building of any particular pipeline, let alone one that no longer had a solid business case. But understanding the oilsands as a national project forces a certain reckoning with its existence. "We did this. And it's now built. And it's there," Turner said in an interview. "And so now how do we intend to manage it?" We built it. We allowed it to grow. We benefited from it. It's easy to object to a pipeline. 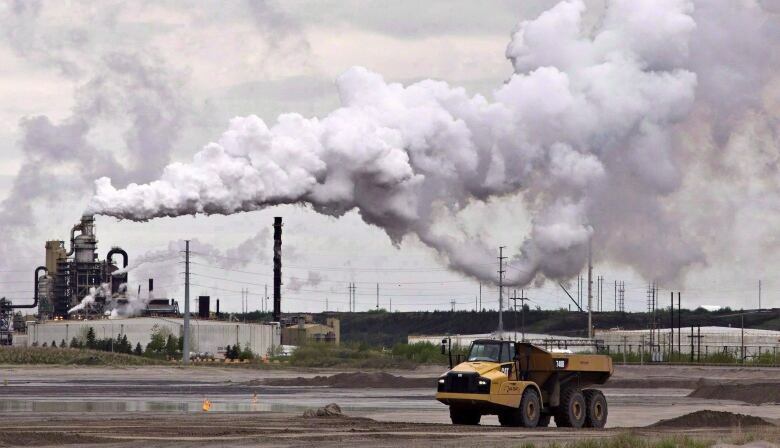 It's harder to contend with the massive national project that is the oilsands.